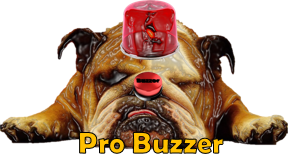 ProBuzzer: What's going on while you sleep? 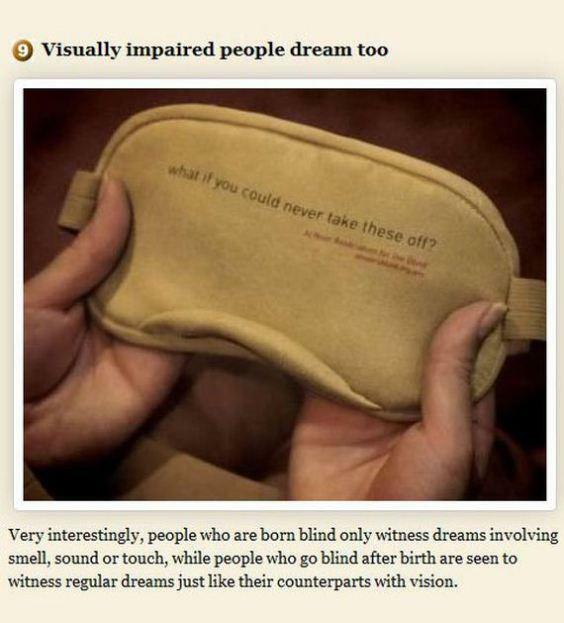 - Awesome things! 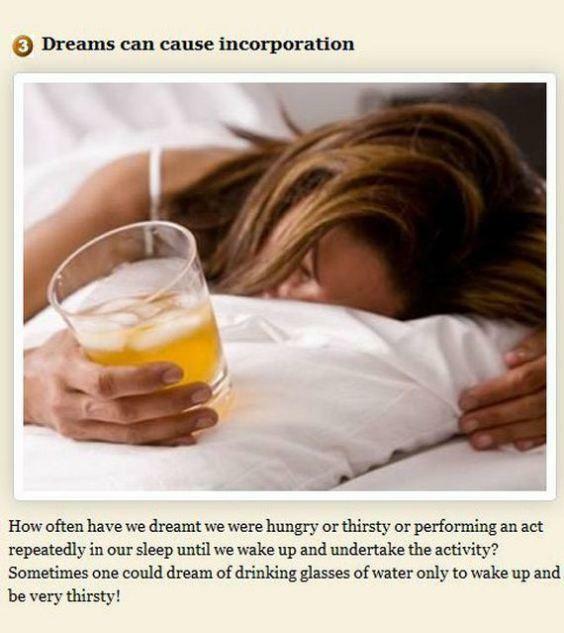 What's going on while you sleep? 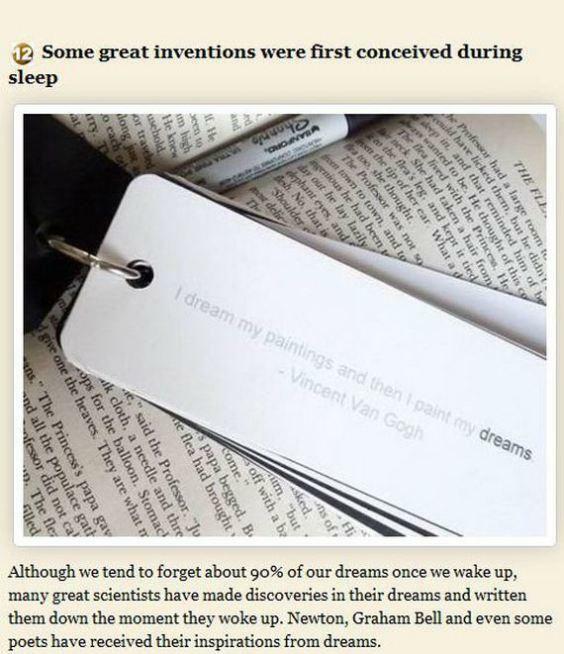 - Awesome things! 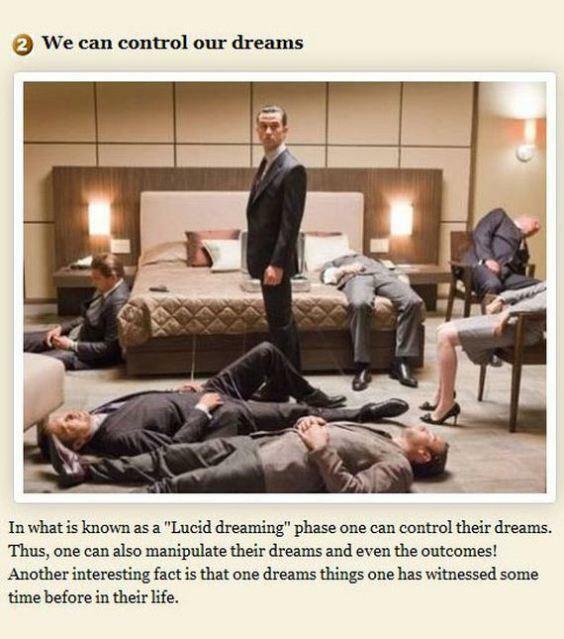 When your head hits the pillow, for many it's lights out for the conscious part of you... 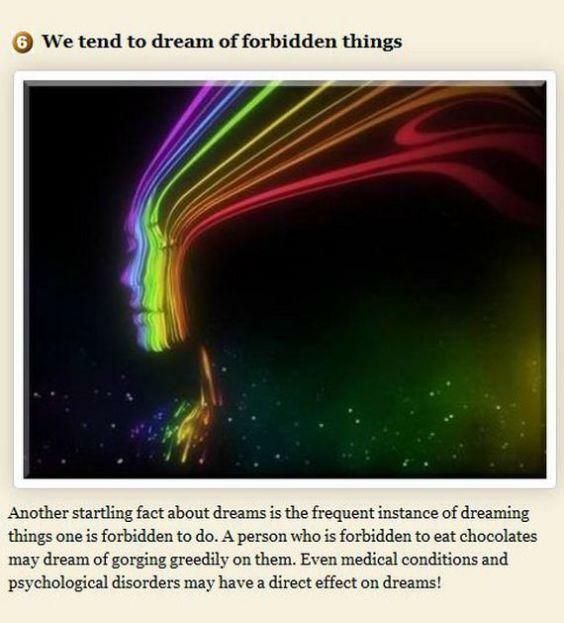 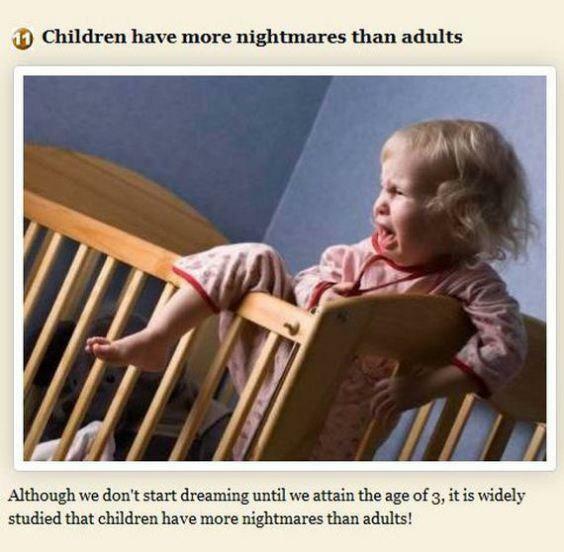 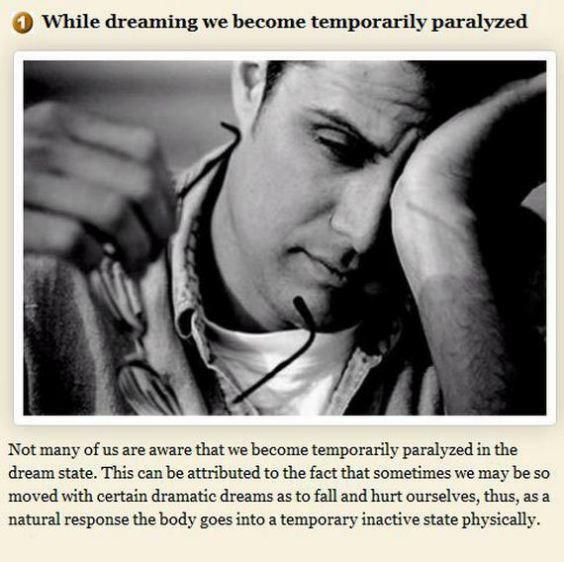 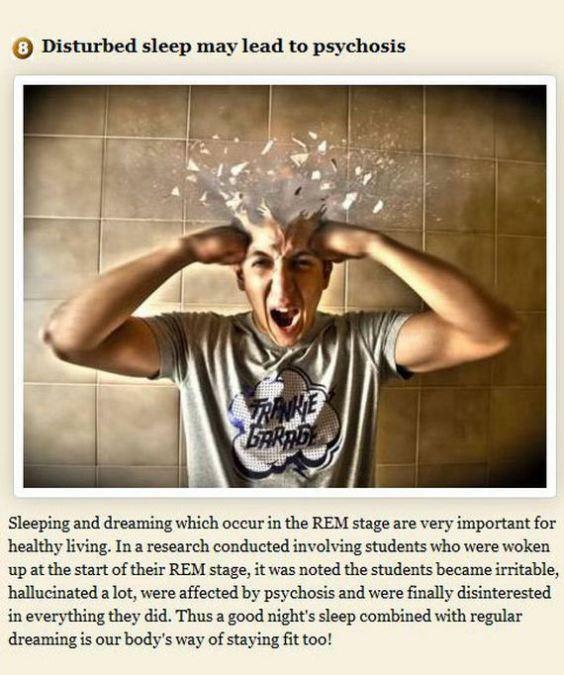 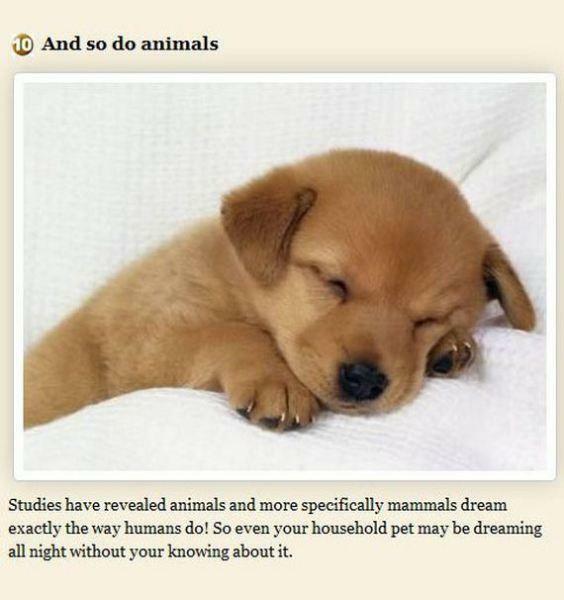 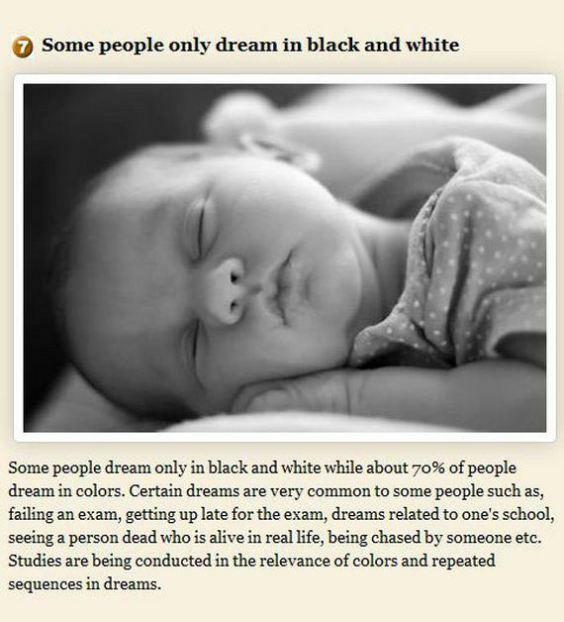 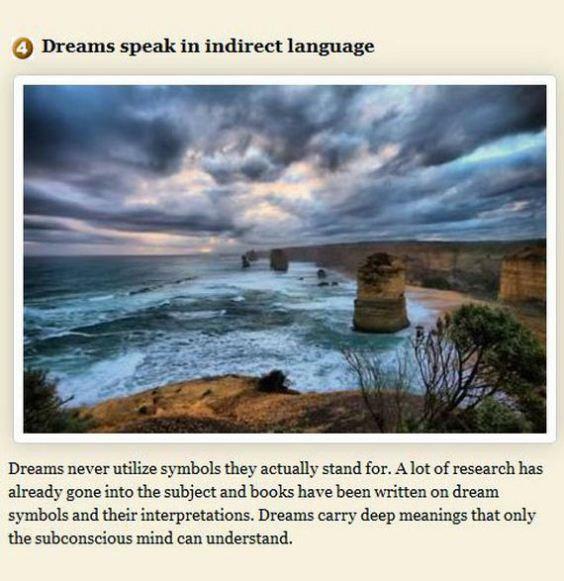 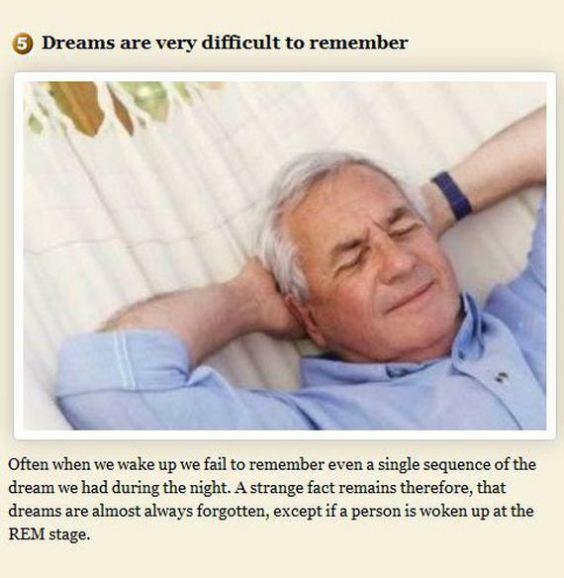 Some facts about what happens when we dream - check it out.